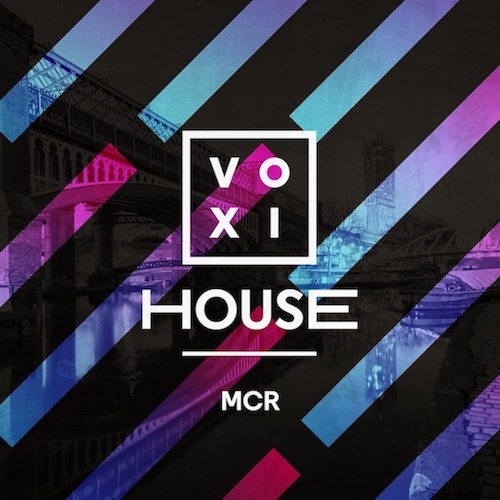 VOXI is the mobile network with Endless Social Media and they’re bringing VOXI House to YES in Manchester on Sunday 24 February – and you could be there! There’s free drinks and pizza with exclusive performances from Jax Jones, Disciples and Capital Manchester drive presenter, Adam Brown. Enter below for your chance to win two tickets to the event, PLUS a Meet and Greet with Jax Jones! Along with an iPhone X and £250 cash to get party ready!